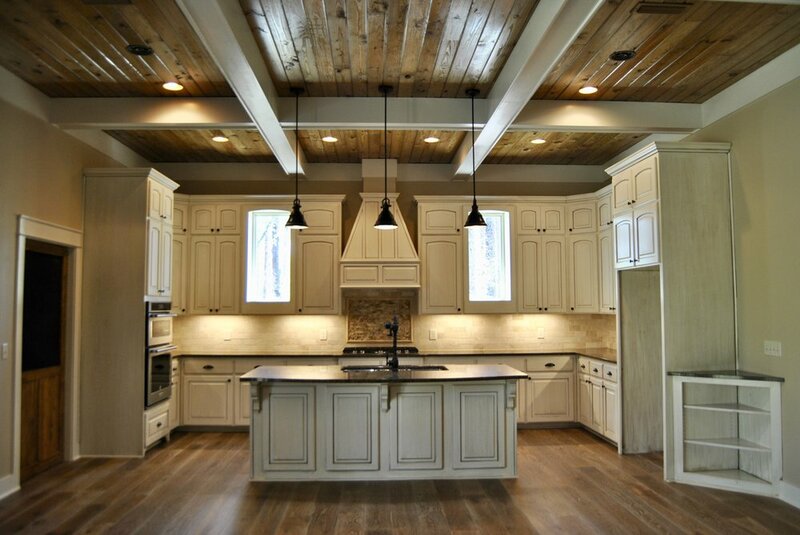 Based in Dothan, Alabama, Blissett Builders is a custom home building firm, designed to provide the best experience possible for building your dream home. With over 25 years of experience serving the Dothan area, our family-oriented business serves as a steamlined avenue to managing the general construction of your home. From start to finish, we develop a personal relationship with our clients, ensuring their needs are met every step of the way. 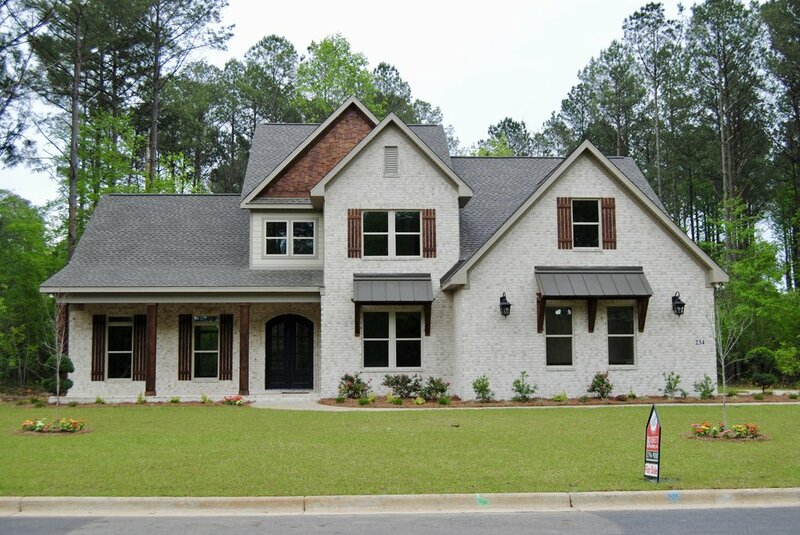 Blissett Builders has been a certified member of The Homebuilder's of Association of Alabama for over twenty years, and firmly stands beside their motto of "Go with a Pro!" At Blissett Builders, we believe in our process, because we have seen it work time after time. Our company core values are based on integrity, commitment, quality, and dependability. Our job is to provide a way to make your dream home a reality. We are committed to you every step of the way. Who makes up Blissett Builders? Our team is made up of husband and wife, Michael and Angela Blissett. For over 25 years, this dynamic duo has been crafting custom homes for families across the southeast. From pulling the permits, to handing over the keys, Michael and Angela are top of the line professionals for creating your dream home. Comprised of family values, our business is different from our competition based on the fact that our ultimate goal is to provide you with not just a house, but a home. We believe that family comes first, and our goal is to provide a safe and unique dwelling place for you and your loved ones, to cultivate memories that you can cherish forever. Designing a house should be fun, easy, and stress-free. We love testing out the latest trends, while remaining faithful to quality design and construction. "We want your homebuilding experience to be fun and enjoyable for you and your family." We pride ourselves on producing quality products that will last a lifetime. For a list of current homes for sale, email us at blisdo@yahoo.com.